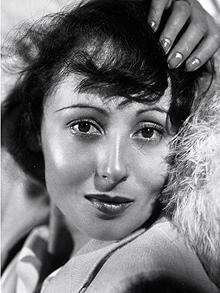 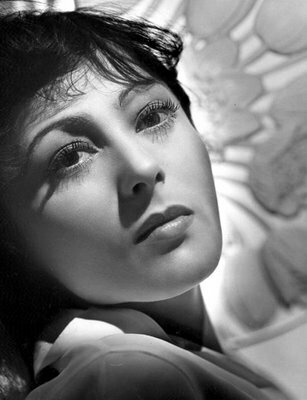 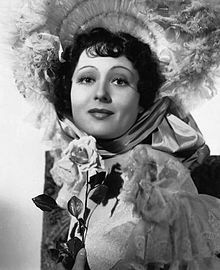 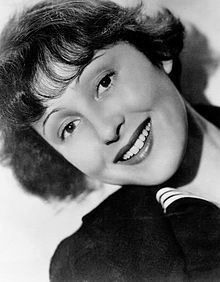 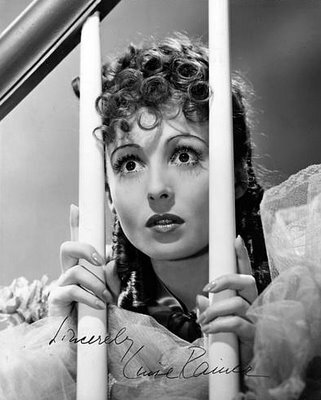 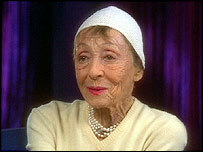 Luise Rainer profile - Famous people photo catalog. 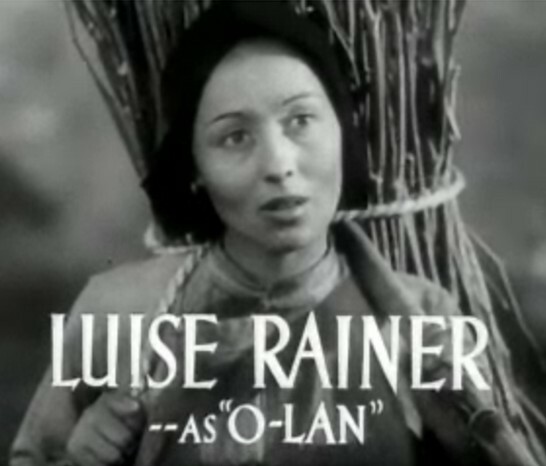 Awards Won 2 Oscars. 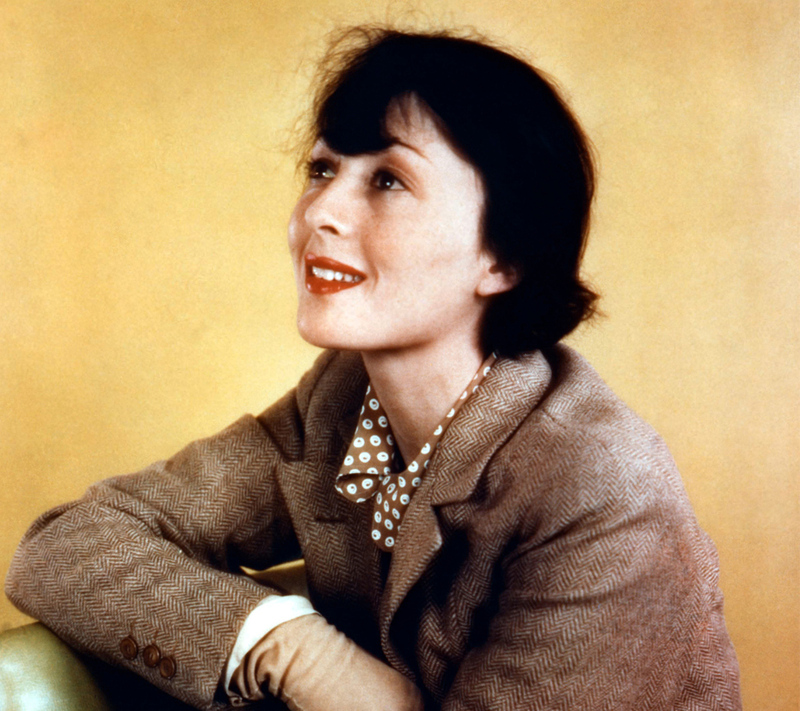 and 3 wins. 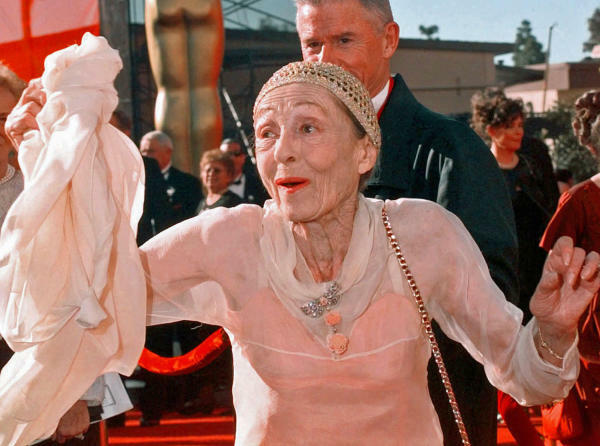 Last was: 1997 - The Gambler.